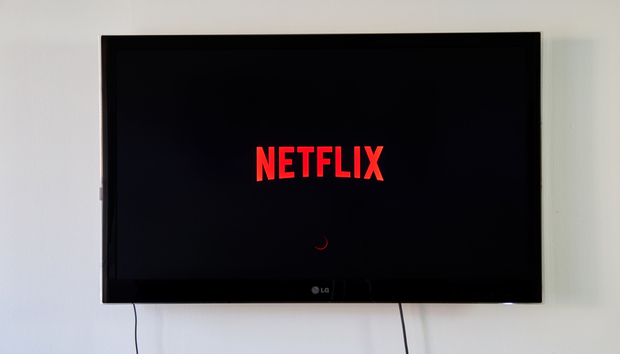 The success of OTT services such as Netflix, driven by its own productions such as Stranger Things has had a previously unimaginable impact on the broadcast industry. Who would have thought that when Netflix started flogging DVDs online in 1997 that it would come to this? In October, Netflix claimed that in Q3 2017 it added 5.3m subscribers globally boosting its total subs to around 109m. While it’s not the sole reason the broadcast market is going through a technological shift, it’s certainly the poster example of how entertainment consumption is changing fast and how the media industry needs to adapt. From developing content through to coping with new distribution demands, including multi-platform delivery, broadcasters are going through their own digital transformation. This transformation is quite simply a shift from traditional SDI-based (Serial Digital Interface) equipment and methods to IP-based technology. It sounds simple enough but wrapped up in that change is years of investment in both hardware and skills. The pressure to change has dominated broadcaster thinking too. According to research analyst Devoncroft’s Big Broadcast Survey 2017, IP networking and content delivery was the second most important industry trend this year behind multi-platform content delivery. Keeping pace is clearly a concern and nowhere is this realized more than in the skills required to manage productions through the change and develop modern distribution capabilities. There is plenty of anecdotal evidence on the average age of broadcast engineers. This ranges from being on average 64 years old through to the bulk of engineers retiring within the next ten years. Clearly there must be some truth in it but are broadcast engineers really a dying breed or just, like most professions, having to adapt to technological influence on the industry?